CORONA UNO 450 has been specifically created for professional users working with controlled demolition. The composition of the diamond segment ensures high performances together with a good cutting speed. The laser welding improves its security. 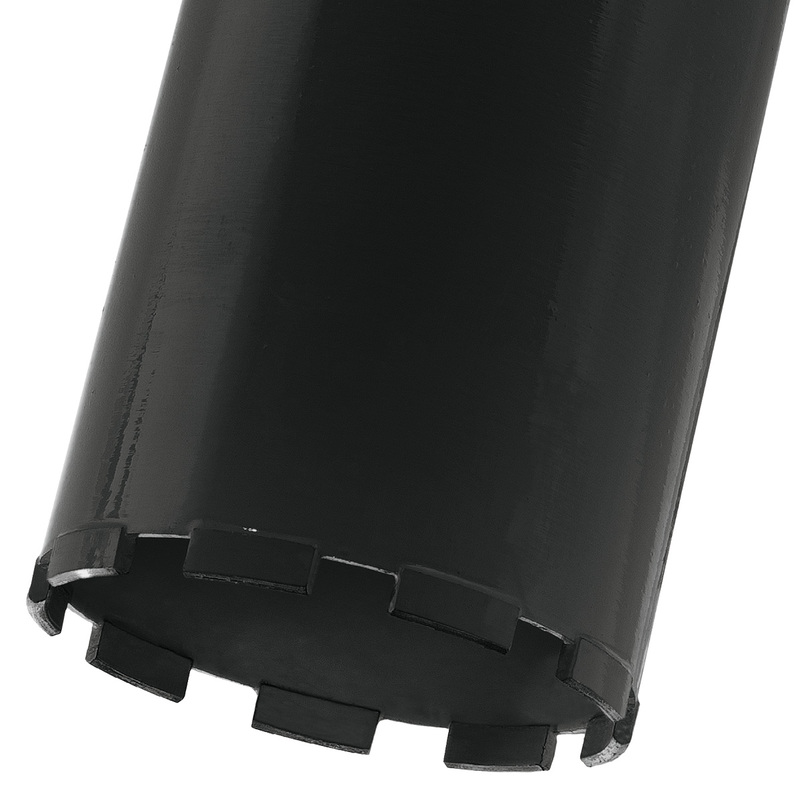 This diamond core bit can also be mounted on highpower three-phase machines.